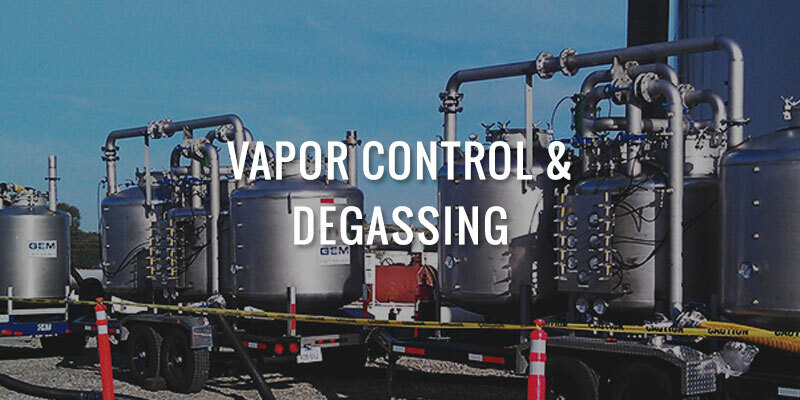 Industry leader in providing engineered solutions for the vapor control and wastewater treatment needs of industry. 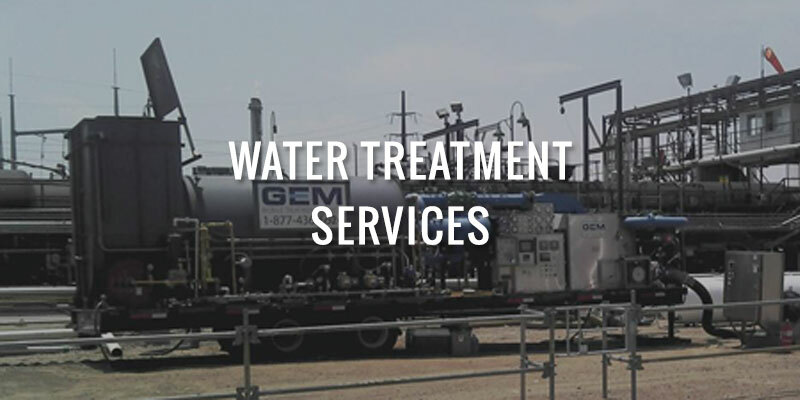 GEM Mobile Treatment Services, Inc. is the industry leader in providing engineered solutions for the vapor control and wastewater treatment needs of industry. GEM provides processing and treatment technologies either on a mobile or fixed basis to solve routine or complex treatment projects.